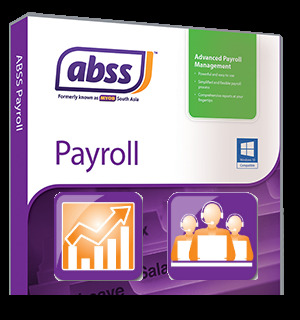 When you purchase ABSS Payroll, you will receive 30 days introductory support from both ABSS and Deltatech. In addition, you can select to purchase, either at the time you buy the product or at a later stage, Upgrade Cover or Business Support. If you are a seasoned ABSS Payroll user and only require product upgrades, you can subscribe to the Upgrade Cover. This plan ensures that you have the latest product version of ABSS Payroll during your subscription period. Upgrade Cover subscription is for one year, and is just for product upgrades, i.e. it does not include technical support. Note: ABSS Upgrade Cover is only valid for Malaysian ABSS Products. When you purchase Business Support, you will receive both technical support as well as product upgrades if any are released during your subscription period.